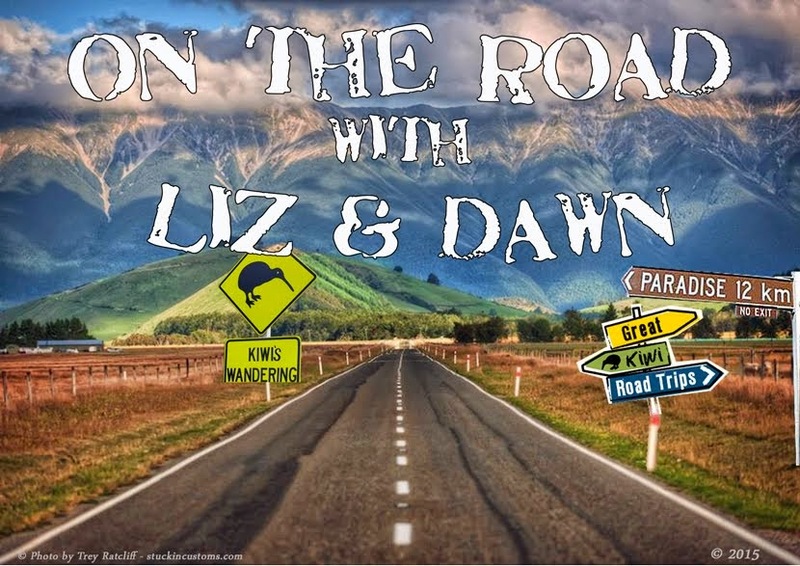 On the Road with Liz & Dawn: A Trip to Paradise – or very close to it! Yesterday my friend Liz in Thames asked me if I’d like to join her on a trip to the South Island, of New Zealand, for a few weeks starting on the 20th of March, never having done a trip like this to the SI in all my 74 years, except for two softball trips to Invercargill and Christchurch back in the 1960’s, it was an offer I just couldn’t refuse. Thank you Liz, you’ve perked me up no end. I am very excited about this as I have travelled all over the world but hardly set foot in the South Island apart from a few conferences, back in the day. This will be a trial run for when Jan and Barry MacMillan come over in a couple of years. You will have to join us on that trip too as we will both be experts by then. I'll start saving as soon as I get back from this one!